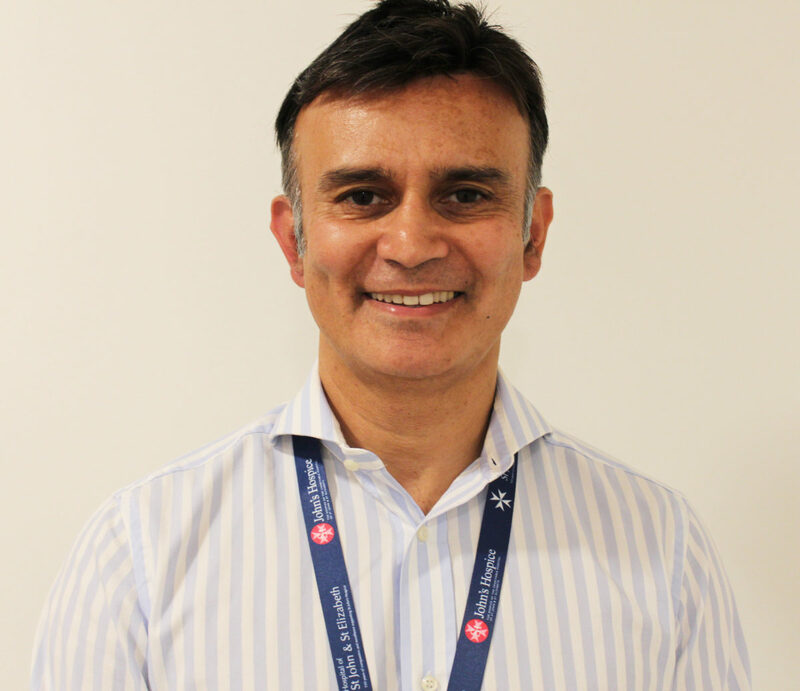 Mr Syed Tahir Hussain, expert Hernia and Vascular consultant at London Hernia, answers all of your questions about the use of mesh for hernia repair, detailing why mesh should always be considered as the most effective treatment option for a hernia. I’m a general vascular surgeon and one of my areas of expertise is the treatment of hernias. I’ve been treating hernias for the past 18 years at the Hospital of St John & St Elizabeth. I’m part of the specialist London Hernia unit at the hospital that diagnoses and treats an extensive range of hernia types. Firstly, what are your thoughts regarding the recent controversy surrounding the use of mesh for hernia surgery? There have been reports in the media that mesh should not be used for inguinal hernia repair and I want to point out the dangers of not using mesh for hernia repair. I think what the recent programme about the use of mesh on BBC’s Victoria Derbyshire show didn’t highlight was the fact that a hernia is a medical problem that needs to be fixed. If a Hernia is not corrected it can pose severe life-threatening consequences to the patient. It can lead to strangulation of the bowel, peritonitis and bowel resection. If a patient was to suffer from a strangulated hernia as result, there’s a chance of death from the complication of the strangulation. Therefore it’s vital we fix hernias due to not only this risk but also because it causes people to suffer with pain. The complication of pain can interfere with daily life, interrupting the ability to carry out normal tasks, refraining from resuming day-to-day activities as well as feeling a lump when they cough or sneeze. How common is a Hernia? Statistics show that one in ten men will develop a hernia over their lifetime – it could possibly be slightly more. The most common type of hernia is an inguinal hernia, which is often seen more in males than females. 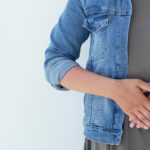 This type of hernia usually occurs when fatty tissue or a part of the bowel such as the intestine pokes through the groin at the top of the inner thigh. Is it more common to a certain age group/gender? Hernias are commonly seen more in men – and often more so in people who exercise regularly. Are there any early symptoms? Early symptoms tend to be a pain or a lump in the groin area. If someone feels a lump or has symptoms of pain in their groin they should make an appointment with their GP. If your GP suspects or diagnoses a hernia you will be referred to a specialist. It’s really important that patients who have or suspect they have a hernia, see an expert to carefully discuss their symptoms. 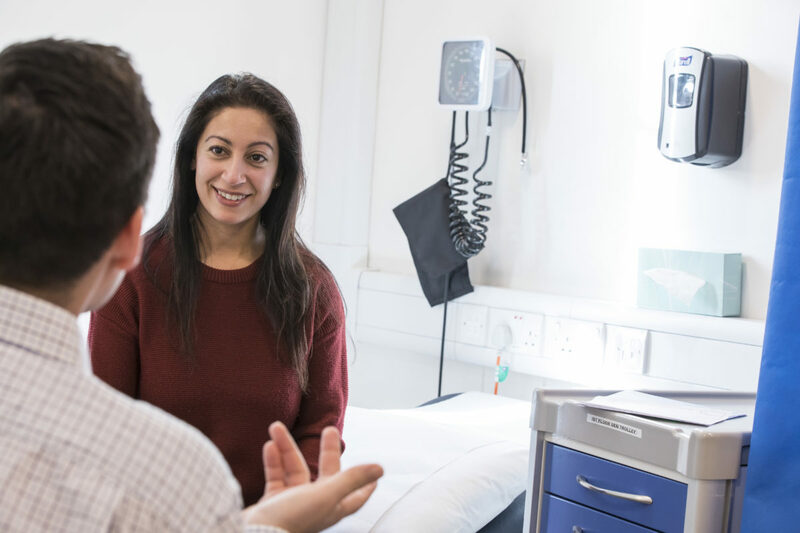 During a consultation, the specialist or doctor will listen to your symptoms and signs, followed by a careful examination. The majority of hernias can be picked up on clinical examination. The risks of surgery and also not performing surgery need to be discussed on an individual basis and the incidence of postoperative pain needs to be explained. It’s important that the specialist is certain the patient is suffering from a hernia and that symptoms are not confused with a ‘pulled muscle’ for example. What is the most effective treatment option for a hernia? Patients who have a hernia or who have been diagnosed by a hernia expert, I believe mesh is the most effective way of treating these patients. The use of mesh in hernia surgery has reduced the recurrence rate to less than 5% and in many cases, including our own cases, to less than 1%. 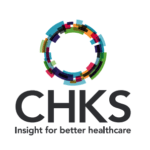 The incidence of chronic pain has to be documented and should be part of the consent process, but it is also very important to realise that if hernias are not repaired there is a risk of strangulation, peritonitis, bowel perforation and bowel resection. These complications are extremely serious and if such a complication as peritonitis were to occur, there is a mortality associated with this. What are the benefits of using mesh in hernia surgery? The main benefit of using mesh is the recurrence rate. Before mesh was introduced almost a third of all hernias came back. The use of mesh in hernia surgery has reduced the recurrence rate to less than 1%. What percentages of those who undergo surgery likely to develop complications from mesh? Undoubtedly, 10% of patients who undergo the operation with mesh can experience chronic pain in their groin – which, in the majority of cases can last up to a year. That has to be balanced with the fact that there is a risk of severe complications if you don’t have mesh repair. The incidence of chronic pain after mesh repair has been reported to be between 10 and 15%. Are there any alternative treatment options and what are the risks involved? There are non mesh repair techniques but this involves using large amounts of sutur material and the recurrence rate is higher. Prior to using mesh the majority of hernias were repaired using a darn technique and the incidence of recurrence was more than 30%. The use of mesh in hernia surgery has reduced the recurrence rate to less than 5% and in many cases, including our own cases, to less than 1%. 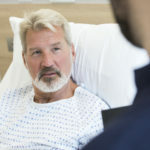 Although the risk of complications from not having any surgery is low, the NHS sees patients with bowel obstruction following inguinal hernias everyday. The recovery period varies from each individual, but the majority of patients are 90% recovered within a week. What are the benefits of a patient coming to London Hernia? A patient coming into London Hernia will be seen by a leading specialist who has a vast amount of experience and expertise in the treatment of various types of hernias. 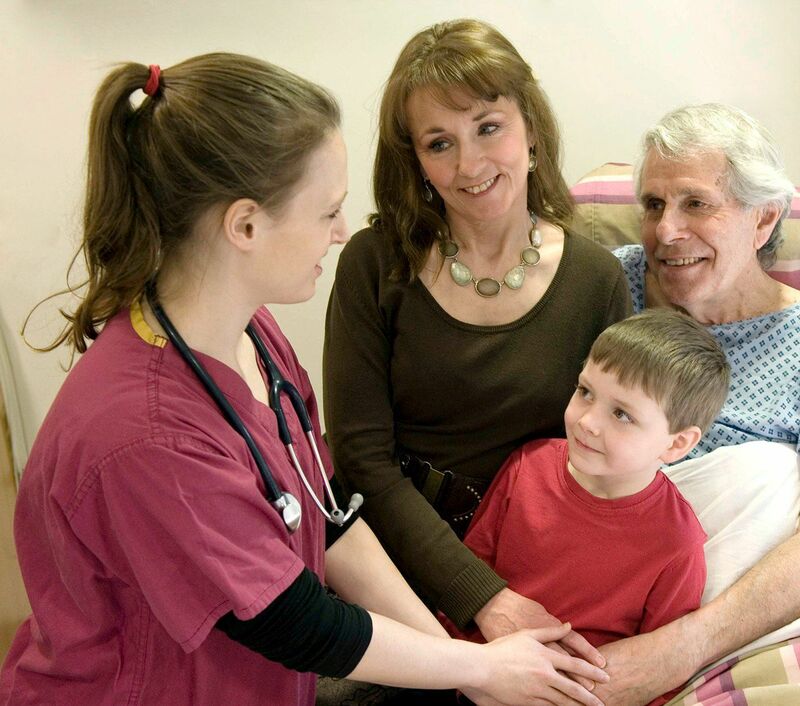 The team of consultants see and treat hernias on a weekly basis. The unit provides state of the art facilities, using the most advanced repair techniques including open mesh repair, keyhole surgery (laparoscopic) and stitching.